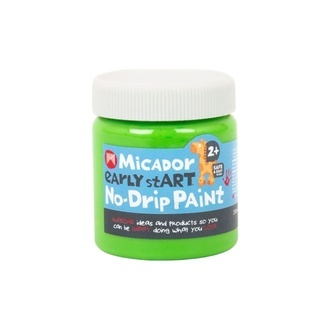 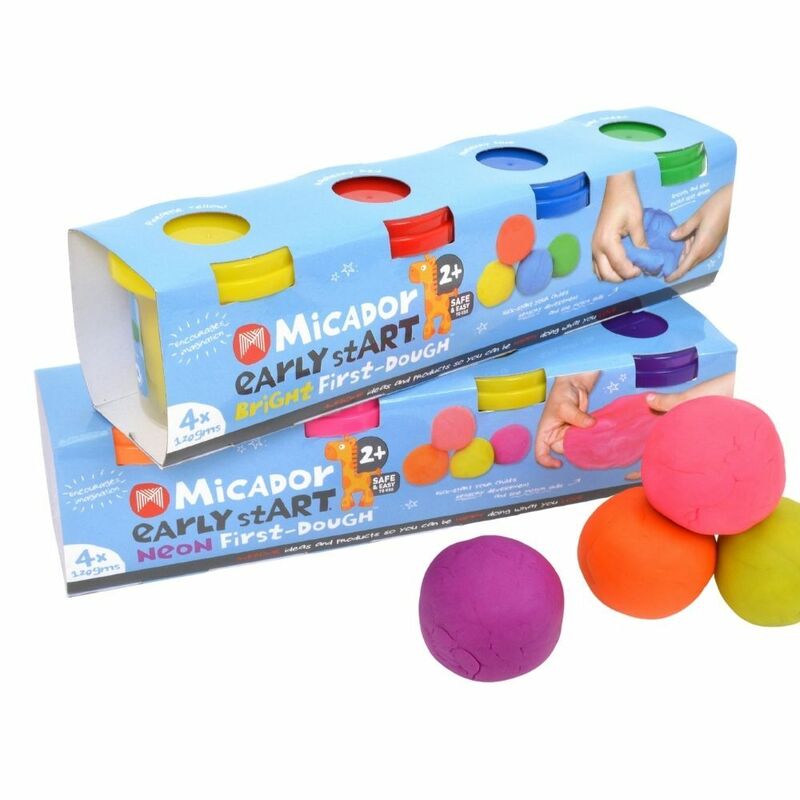 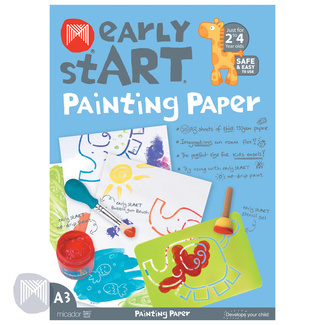 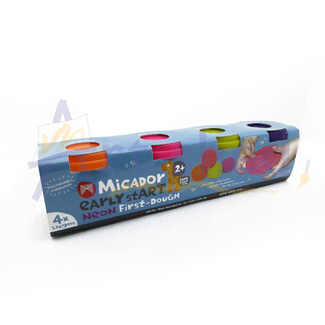 Micador Early Start First Dough pack contains 4 brightly-coloured modeling doughs. 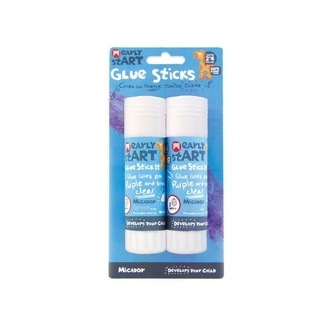 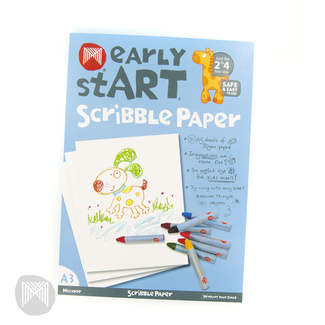 They are a non-toxic formula suitable for ages 2+ making them the perfect creative stepping stone for your little budding artist. They are made of extra soft dough for easy moulding and doughs can blended to make new colours inspiring learning and colour recognition. The airtight containers keep the doughs nice and soft and make for easy and compact storage. 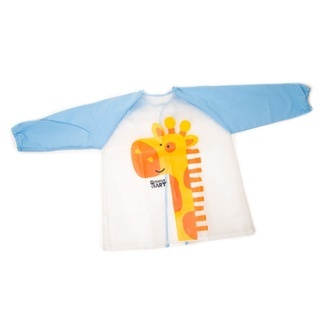 Also available in neon colours.